Vasu is 13 years old and lives in Whitefield, Bangalore. His father is an autorickshaw driver and his mother a homemaker. 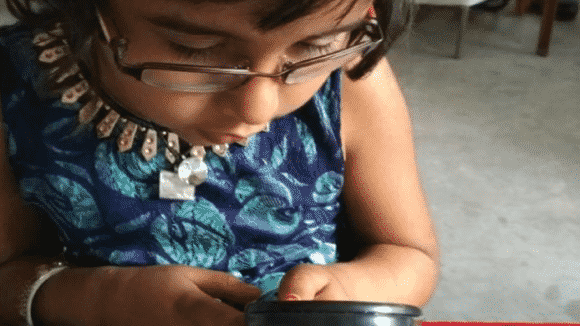 In July 2011, Vasu became blind in his right eye, due to an unfortunate accident that occurred while he was playing with a device that had sharp metallic parts. He had to drop out of school in the fifth standard. He was subsequently operated upon more than once, but his right eye could not be saved. 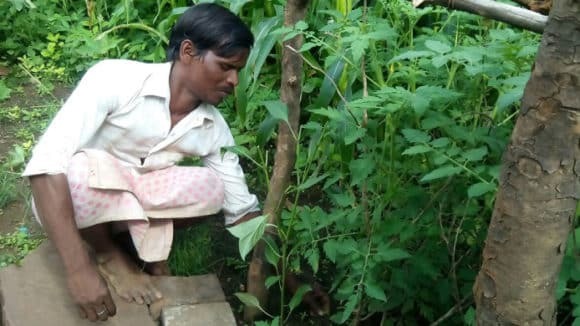 Sankara Eye Hospital, a Sightsavers’ supported partner, performed the surgeries that helped prevent the damage from spreading and therefore, his left eye is fine. 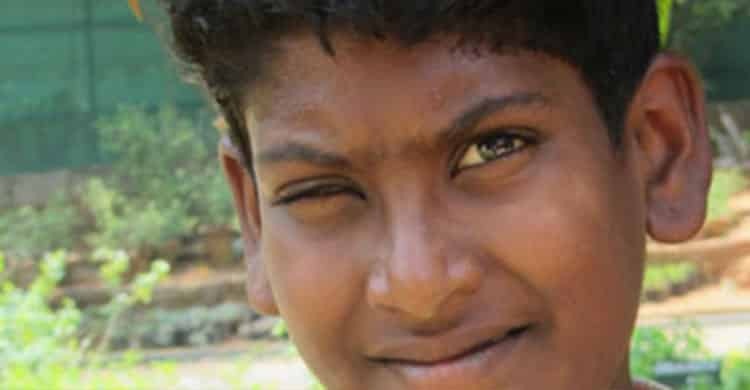 Vasu and his family are now being counselled by the social workers from Sankara Eye Hospital and the National Association for the Blind (NAB) Karnataka, Sightsavers partners in the Nanna Kannu programme. Though Vasu is still distraught at the loss, he hopes to go back to school soon and complete his studies. He wants to become an engineer.